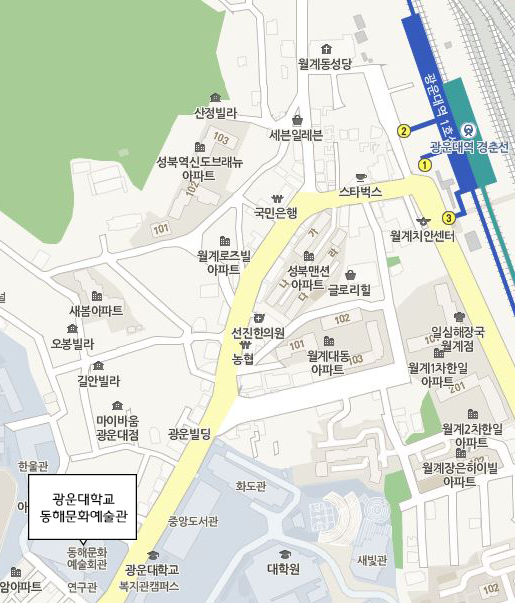 The long-waited KSL Season 2 Finals will be held on Saturday, Dec 15 at 4:00 pm at Kwangwoon University Donghae Arts Center! For those who want to watch in person, location and ticket information can be found below! You can purchase your tickets either on the website of KSTAR (www.kstar.tv) or Ticketlink (http://www.ticketlink.co.kr/global/en/product/26323). Ticket purchase for Final is only sold online. You will have to purchase a ticket in either of the above websites and exchange the ticket for an Entrance Ticket on site to enter. Attendees will receive a 2017 Blizzcon SCR Console skin with their purchased ticket! 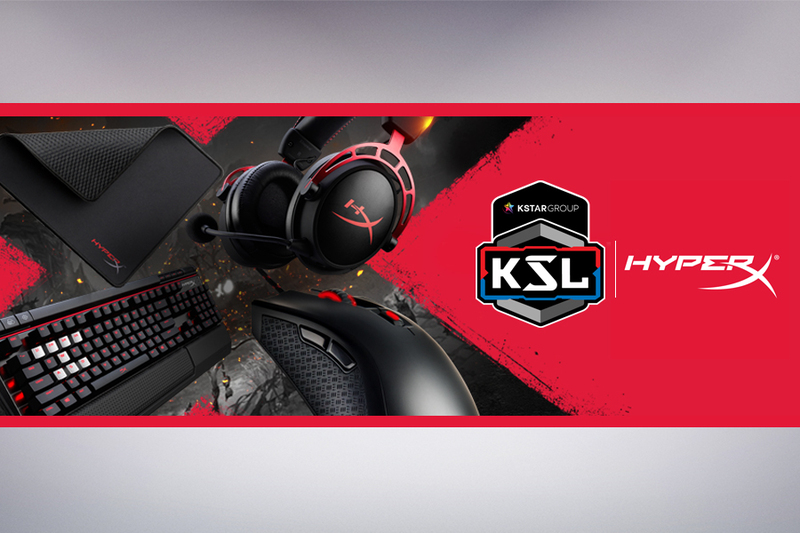 And also we will give out HyperX Mousepad x20, Mouse x20, Keyboard x30, and Headsets x30 via a raffle after the championship! 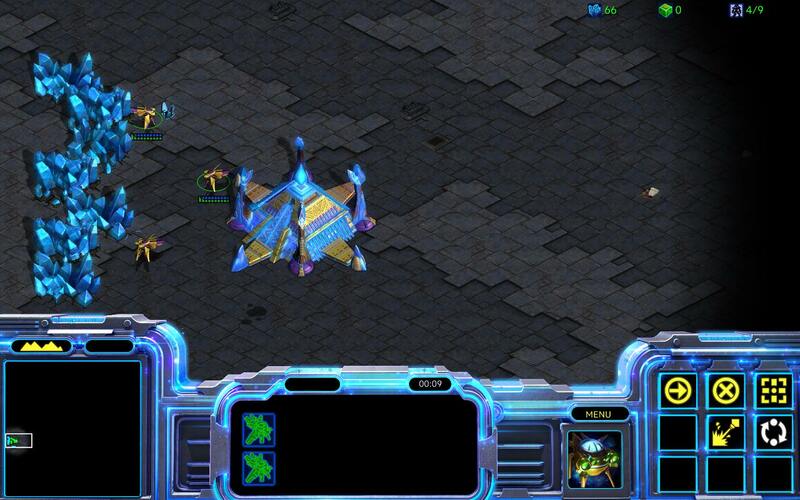 Join us for the KSL Season 2 Finals—the ultimate experience for StarCraft esports fans—and be part of the moment!